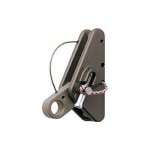 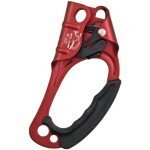 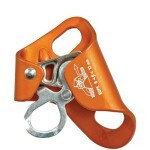 Rugged rope grab features closed construction for economy and structural integrity. 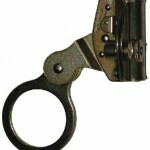 Single cam and roller design allows the grab to track easily and smoothly up and down the line. 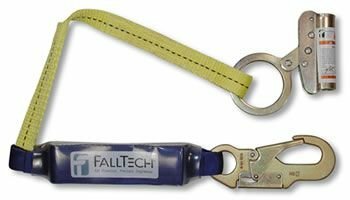 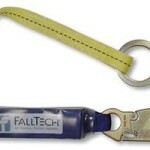 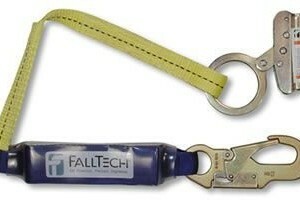 Also features a permanently attached 3′ ClearPack shock-absorbing lanyard which dramatically reduces arrest forces.